If you asked me a year ago if I would purchase a $65 moisturizer, I would have laughed and given you the biggest lecture about good drugstore moisturizers. 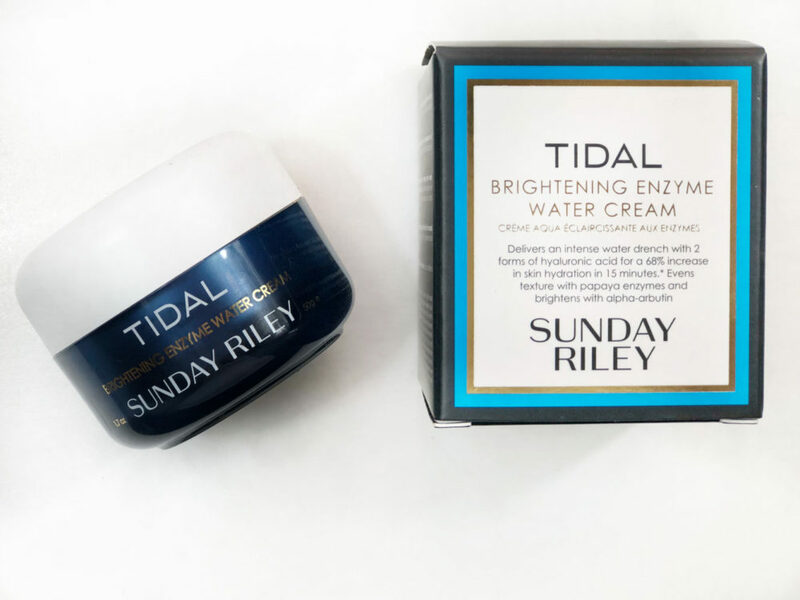 However, that all changed when I was introduced to Sunday Riley’s Tidal Brightening Enzyme Water Cream at the brand’s N.Y.C. pop-up. At the time, my skin was in a state of emergency. I was having an extreme eczema flare-up that left my skin irritated and oily with itchy, dry patches all over. I went to the pop-up for the Insta-worthy photos, but I stayed for the product sampling station. 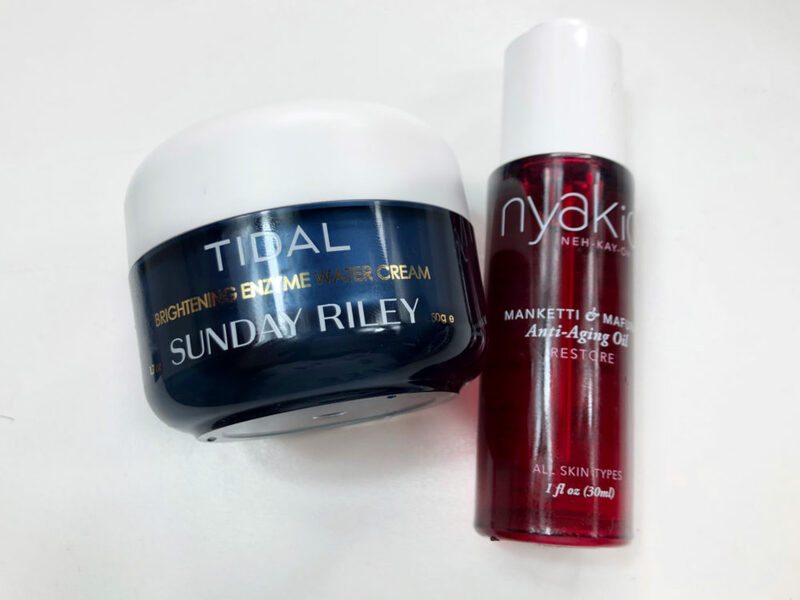 When it was my turn to receive a product recommendation from the Sunday Riley rep at the booth, I didn’t think that it would actually make a difference. I gave her a short yet drawn out story about my skin. 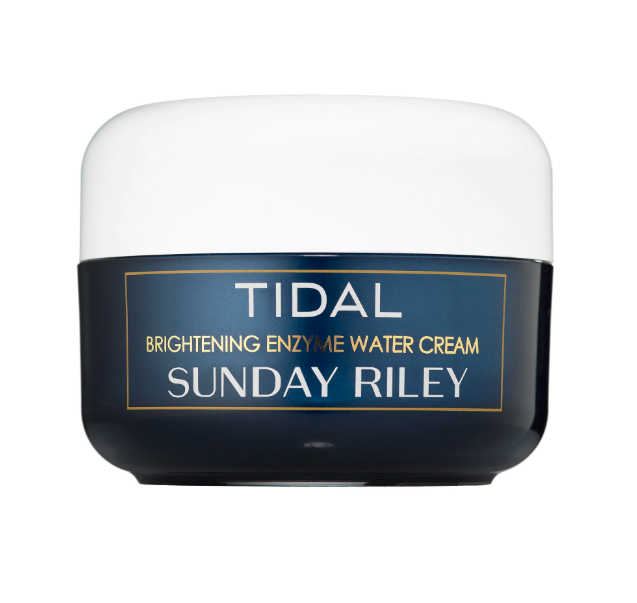 She suggested I use the Sunday Riley Tidal Brightening Enzyme Water Cream. It has since become my favorite moisturizer. When I receive sample sizes of anything, they usually end up collecting dust in a drawer somewhere. However, I was so desperate to get my skin in order that I gave the moisturizer a shot. Sampling products can go one of two ways: You can hate it and never use it again, or you can try it, love it, and re-purchase it time after time. It was the latter for me, and I fell in love with this moisturizer. When I googled the retail prices ($22 for the 0.5 ounce and $65 for the 1.7 ounce), my heart was broken. Nonetheless, I opted to purchase the larger size because you end up saving a few coins in the long run. What I liked most about this moisturizer is that it instantly makes my skin hydrated, supple, and glowy. Good news: This product does all of the above and then some. I’ve learned to live with the fact that instant gratification rarely happens with skin care products. But when there are instant results, I am intrigued and grateful. The moisturizer is super lightweight, too. For someone who has extremely oily skin, it’s crucial that my moisturizer doesn’t feel heavy, especially since I often wear makeup in my line of work. Long after applying, this moisturizer will still improve your skin. When I use this moisturizer, my skin glows, and more so when I wake up in the morning. With other moisturizers, my skin usually looks dull in the morning. 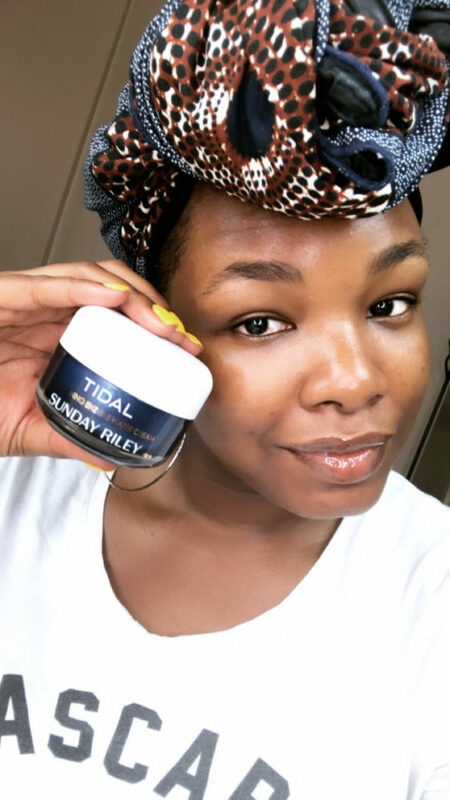 Because of Tidal’s moisturizer, I don’t have to use as many skin care products either. My skin loves hydration, so I typically put layers upon layers of moisturizer, especially before bed. With this product, I don’t have to do all of that since it hydrates my skin so well. As of late, my routine consists of this moisturizer and then I’ll add the Nyakio Manketti & Mafura Anti-Aging Oil on top. After that, I call it a night. Yes, it comes with a hefty price tag, but the results are priceless. To be completely honest, I’ve spent more money trying to find dupes of this moisturizer. I don’t purchase a ton of expensive skin care products, but when I do, it’s because it has made in huge impact on the overall health of my skin. My oily, eczema-prone skin can be tricky, but this moisturizer tackles all my skin care needs. 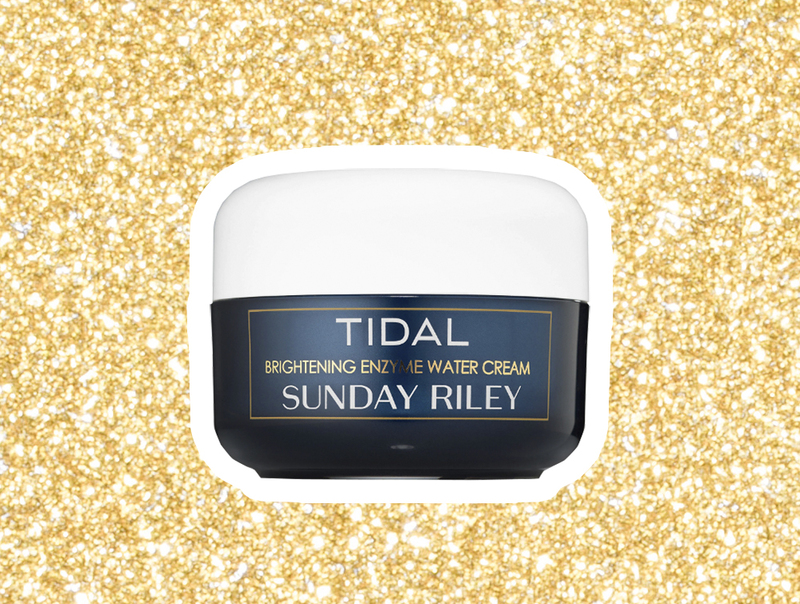 The Sunday Riley Tidal Brightening Enzyme Water Cream gives superior hydration without adding extra oil to my already oily skin, aka a dream come true for me. Another small thing that I love about this product is that it isn’t heavily fragranced. My skin isn’t sensitive to fragrances per say, but I try to avoid them as much as possible. If you have the extra money to splurge, do yourself and your skin a favor and buy this moisturizer. You won’t regret it. It’s available in-store and online at Sephora.